The Goodwood Festival of Speed is an amazing annual event held each year on the grounds of Lord March’s estate in the south of England. The winding and sloped driveway to Lord March’s home is made into a hill climb course with hundreds of cars making their way to the top – most at break-neck pace. 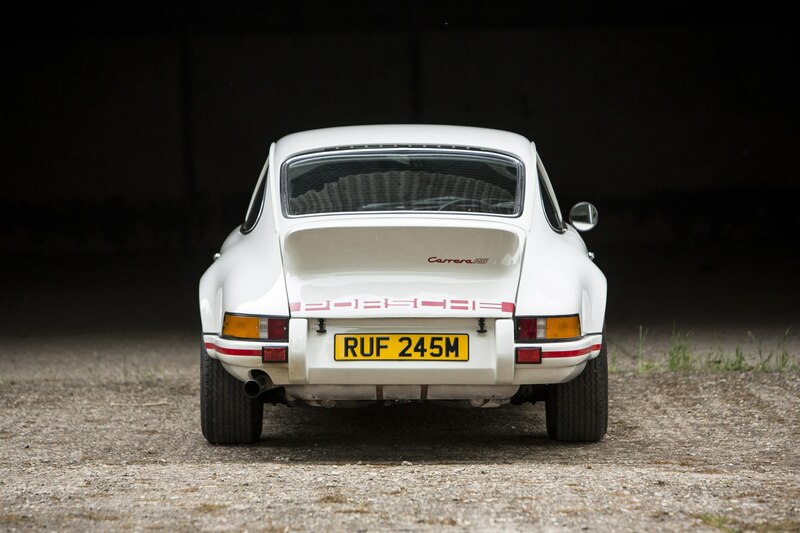 As a sort of side-show, Bonhams has held an auction that coincides with the Festival of Speed for the past 25 years, and this year was no exception. It was a relatively small sale, with just 88 cars on offer. Of these, 56 cars sold for a total of approximately $13,500,000, making for a 64-percent sell-through rate. 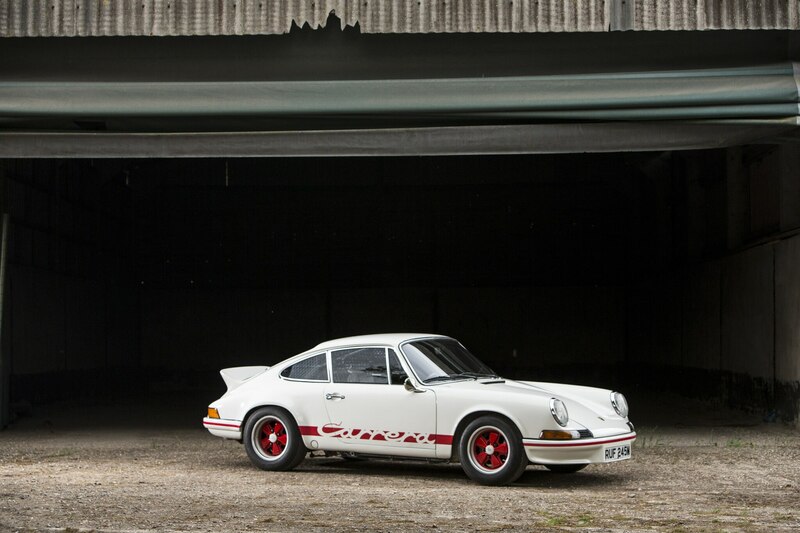 Near the top of the sales chart, at $1,070,810, was a nicely-presented 1973 Porsche 911 RS 2.7 Lightweight, one of just 17 such cars made in right-hand-drive configuration. 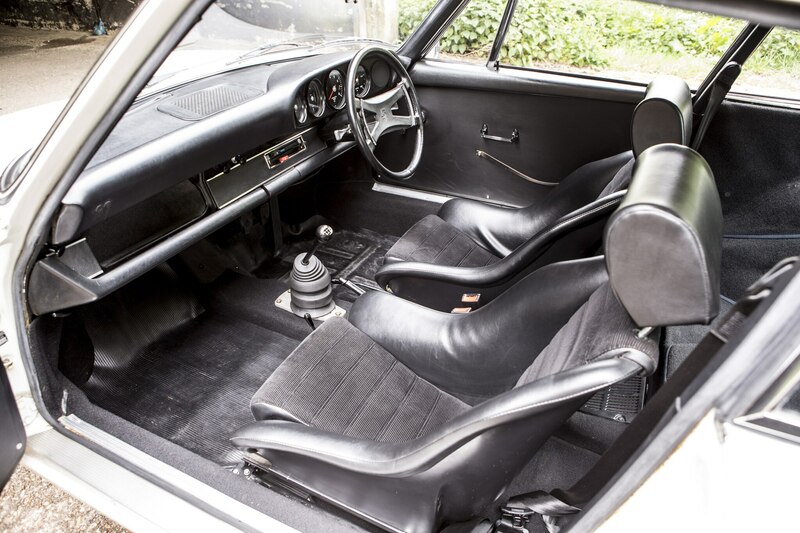 No doubt that fact helped along the bidding in England as did the car’s period rally history, although the engine was not the original it left Zuffenhausen with in the mid-‘70s due to a failure during competition. Nevertheless, this was a strong result and shows that buyers are willing to pay up for particularly hard-to-get models. Another star of the ‘70s, a 1974 Ferrari Dino 246 GTS with over $50,000 in receipts for mechanical and cosmetic refurbishment, was sold at $326,930. Appropriately painted in the orange-tinted red known as Rosso Dino, this was another non-numbers matching car (a replacement engine was fitted at some point in the past), which helps explain the slightly lackluster result. A 1988 Ferrari F40 sold new to David Gilmour of Pink Floyd fame did not meet reserve at a high bid of approximately $934,000. The high bid may seem low considering the car’s celebrity ownership, but a large-scale rebuild following an engine fire in the mid-2000 tempered bidder interest. 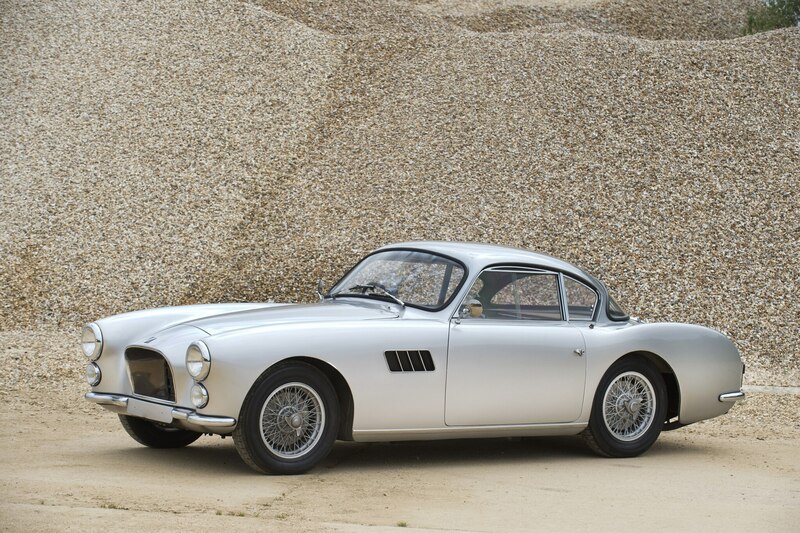 The $225,820 winning bid for a 1966 Aston Martin DB6 seemed like a bargain, but an undesirable automatic gearbox, some non-original engine modifications, and a handful of little (but not inexpensive) cosmetic issues explains the sale price. Still, it should make a nice driver for someone who wants to use the car rather than polish it. 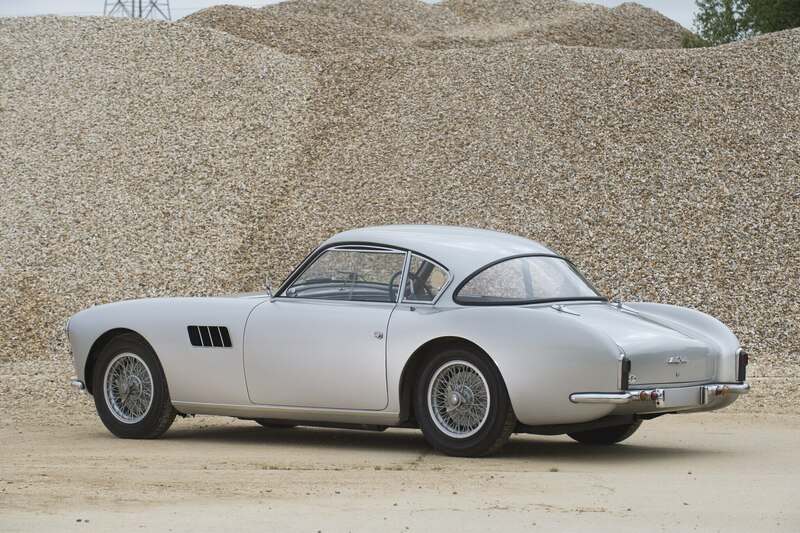 Similarly, a gorgeous 1956 Talbot Lago T14 LS Special Coupe was prized loose from its consigner for $175,265 – well under Hagerty’s near-$300,000 average valuation. That said, this poor Talbot had been used heavily in the decade following its restoration in the mid-90s and then was left to sit under new ownership for the past five years. 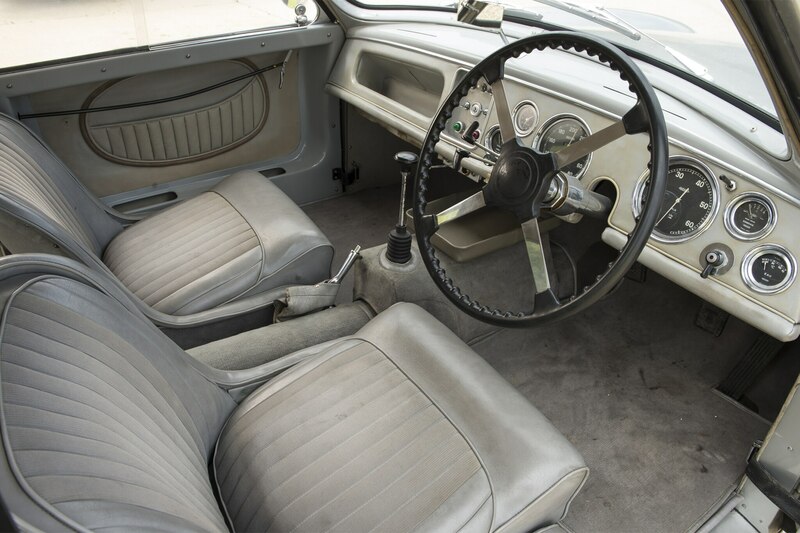 With an interior showing signs of wear along with all the mechanical gremlins the latest owner can expect to find after years of sitting, the price paid still might just be low enough to get the car back on the road without ending up under water financially. We’ll still call it well bought.